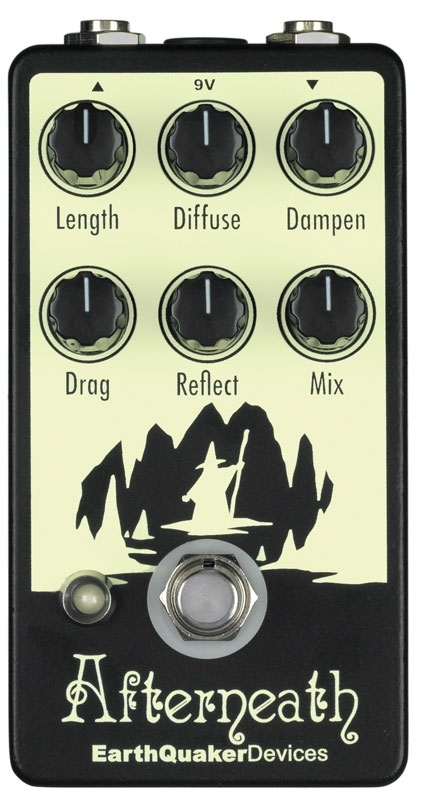 Q: Where did the name EarthQuaker Devices come from? – A: Some old friends had an idea for a fake metal band called Earthquaker. I decided to use it. Q: Favorite kind of clipping? – A: Overdriven JFET or BJT. Q: When did EQD start? – A: 2004 (pedal building for friends) 2006 (first pedals up on Ebay). Q: Biggest Surprise Pedal? 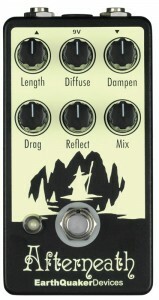 – A: Rainbow Machine – it’s one of the most popular pedals we make. Q: What’s your creative process like? – A: Rough sketches, then tinker, tinker, tinker. Q: True Bypass or Buffered Bypass? – A: True Bypass because it seems to be the industry standard. Q: Do you have a technical background? – A: None, but I am able to understand schematics like any electrical engineer. Of course, these are the abridged versions of the answers and only a few of the many out there. To see the full interviews where theses questions were pulled form you can visit : here, here, here and here. So, since there are a plethora of sites with dozens of questions being asked over the years, we decided to mix it up a little and instead we asked Jamie if he would compile a list of 10 things people might not know about EQD. I explained that it didn’t have to be all gear related, just fun facts about him, his company and the crew making every pedal possible. Being the nice guy that he is, he put himself into third person mode and presented us with the following list. 1.EarthQuaker Devices owners Julie Robbins and Jamie Stillman are married and have 3 kids. 2. Julie ran a booking agency called Musical Adventures. Her roster included Liars, Xiu Xiu, Devendra Banhart, The Black Keys, The Party of Helicopters, Flying Luttenbachers, The Get Hustle and many others. 3. Jamie started a punk rock record label called Donut Friends Records in the early 90’s when he was 14. 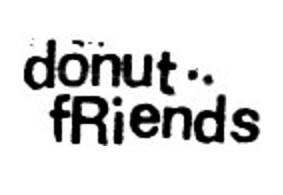 Donut Friends put out over 50 releases by the end in 2002. 4. 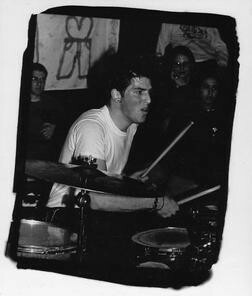 Jamie started off playing drums at the age of 5 and picked up guitar after discovering Van Halen at age 12. 5. Jamie spent most of the 90’s and early 2000’s on tour playing drums in Harriet the Spy and guitar in The Party of Helicopters. He also played drums in the doom metal band Teeth of the Hydra, guitar in the band Drummer (featuring Patrick Carney of The Black Keys) and currently plays guitar in the band Relaxer. 6. EarthQuaker resident artist Matt Horak is an up and coming comic book artist. 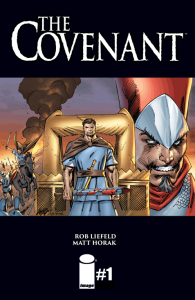 He just released his first major publication, The Covenant, with renowned Marvel comic book artist Rob Liefield. 7. EarthQuaker Devices hired it’s first employee, Jeff France (known to close friends as “Fej”) in January of 2010. EarthQuaker now employs over 30 people and Jeff is still with us as production manager, overseeing 20+ builders on a daily basis. He has played through almost every single pedal that has left EarthQuaker since 2010. 8. 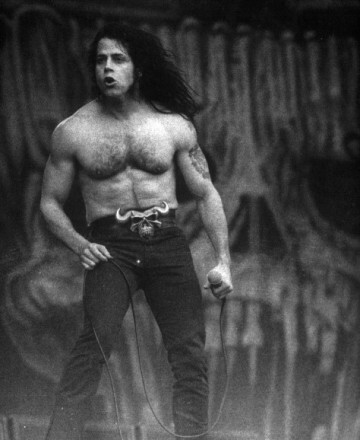 Every single person who works at EarthQuaker plays a musical instrument except Julie, however, she can do an excellent Danzig Karaoke. 9. Not every pedal get’s released, we currently have over 10 completed pedals that didn’t make the cut for one reason or another. 10. EarthQuaker Devices started from a broken pot on a DOD 250 overdrive. While looking for the schematic, Jamie found the General Guitar Gadgets website and it appealed to his life long tinkering gene. I think I speak for everyone when I say I’m thankful for the faulty pot on that 250! Without it, so many promising roads may have remained untraveled and so many amazing effects would still be lost in the ether. And, your chance at winning an Afterneath is almost lost to the ether as well. June 10th is the date the random drawing will take place. Learn more here. Finally, thanks to Jamie and everyone at EarthQuaker Devices for being awesome partners and for giving us a glimpse into their world! a few improper usages of the apostrophe but an otherwise sweet article!